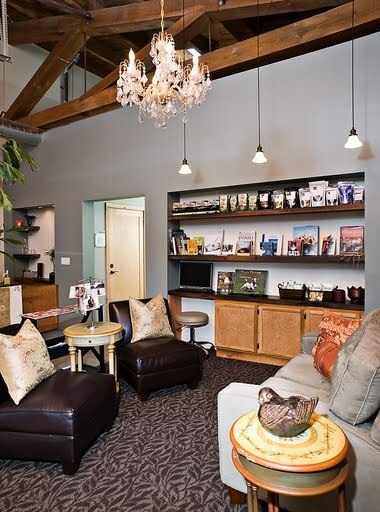 Eight years ago, when my Veterinary client and dear friend Dr. Kristin Sulis first hired me to help her transform an empty industrial warehouse into a cozy, cuddly and state-of-the-art Veterinary clinic, my creative heart burst open with joy! 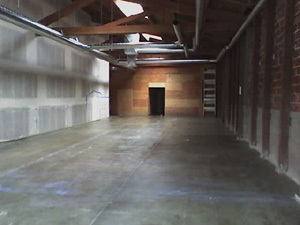 And so the design project began and magic was made manifest. Hallways are often the most ignored places in the design of healthcare spaces. Studies have shown that friends and family will visit their loved ones less in a hospital when the hallways feel claustrophobic and creepy. 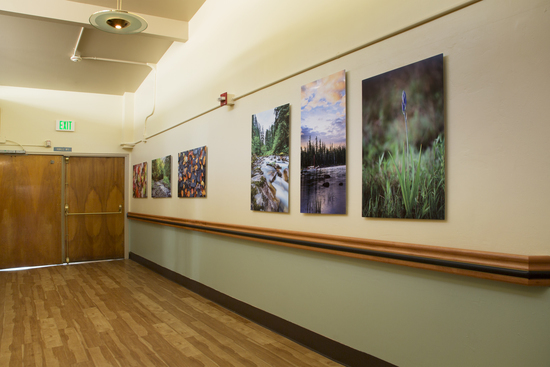 1 – Hang bright, beautiful and happy photos in the hallway of your health or wellness facility. 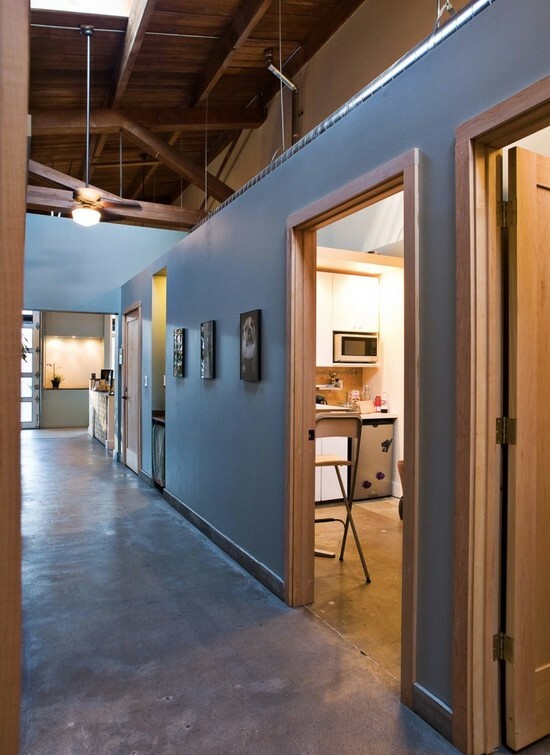 2 – Paint the walls a nurturing color that contrasts the colors of the doors like in the above photo. 3 – Don’t forget to hang beautiful hallway lights. Please skip the fluorescent tubes that make everyone feel like they are in prison cell. Instead, use spotlights or pretty pendant lights that create instant cozy. Think of your hallways as the appetizer before a meal. When your hallways relax your patients on their way to your treatment room, they’ve done a great job at making your job that much easier. Your patients and clients can then rest easier into receiving your exceptional care.